You've come to the right place for tickets to your favorite horse racing venues and rodeo events. Need Hores Racing / Rodeo Tickets? Many times if and when a premium horse racing or rodeo event is sold out, there are still tickets left that can be purchased without one having to deal with scalpers last minute. 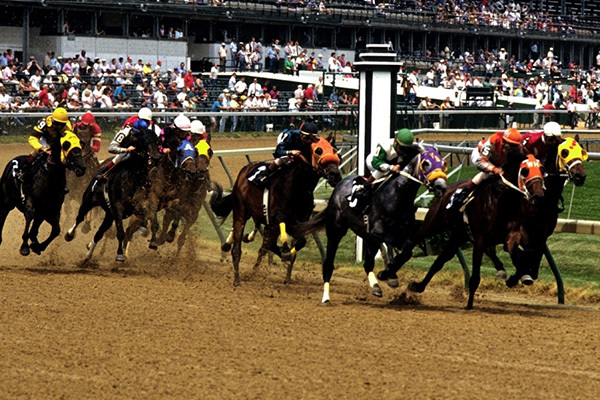 Tixpick™ can help you find those horse racing event tickets fast and easy and for a reasonable price!.